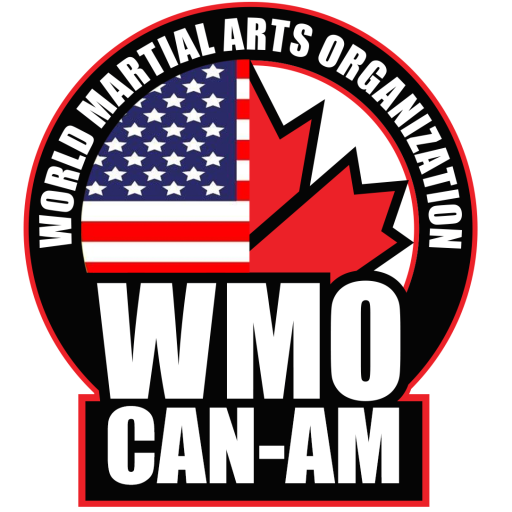 Here’s your chance to show us what you’ve got and earn your spot on a WMO national competition team. 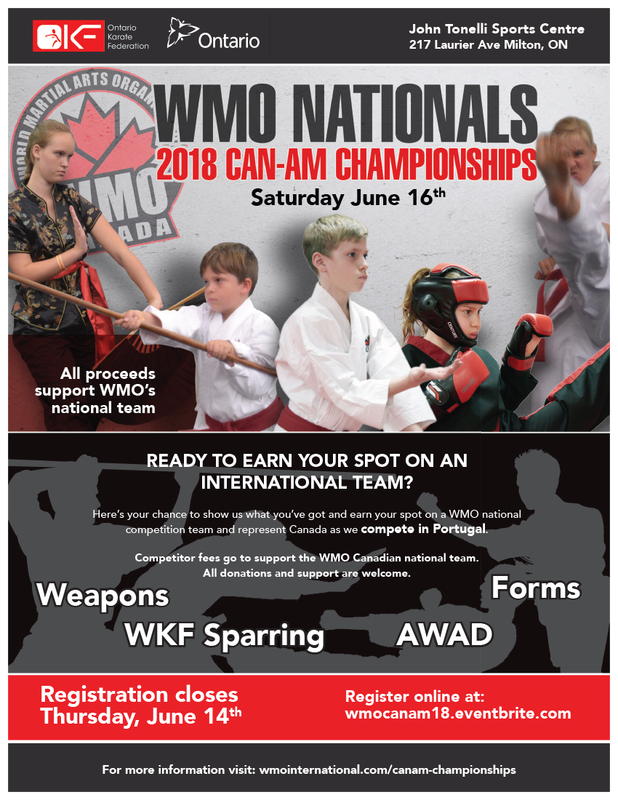 All proceeds support our WMO national competitors. World champion coaches work directly with our team. Compete with world class athletes and see what you can accomplish!